If blockchains are going to radically reshape the world, then by golly I think they need a patron saint! 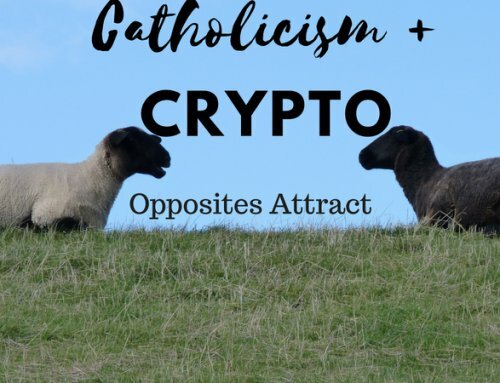 A quick explanation for the uninitiated: A Catholic saint is a person who has been declared by the Church to have lived a model Christian life and who can pray for us to God in heaven. A patron saint is a saint whose prayers is associated with a particular cause. 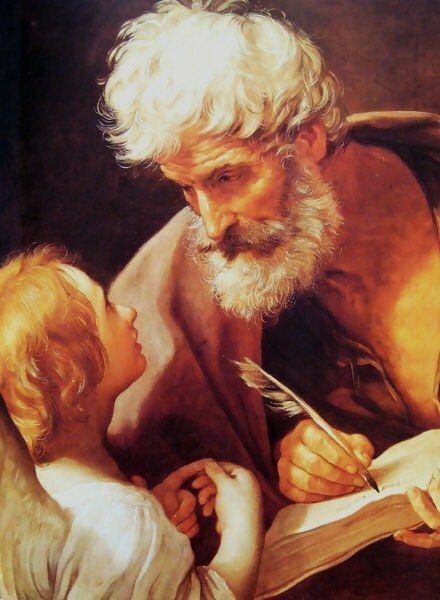 For example, St. Peter the Apostle is the patron saint of fishermen, because he was a fisherman by trade, and fishermen may especially call on St. Peter for spiritual help. 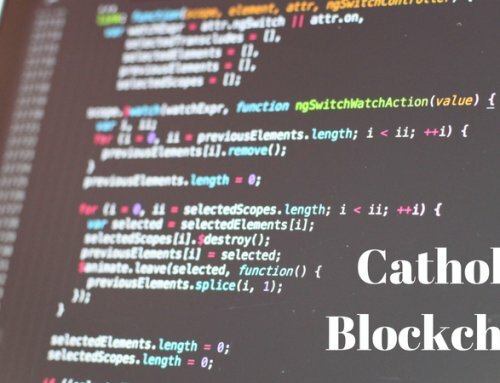 Let it also be known that neither I nor Catholic Blockchain have the canonical authority to officially declare who the patron saint of blockchains is. But we can certainly have our own opinions about it! 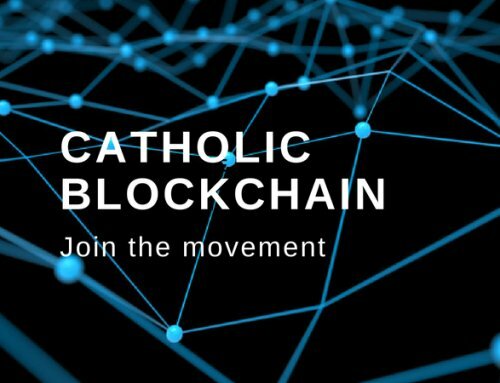 So after some great discussion in our Catholic Blockchain chat groups (which you should join! ), debates with friends and family, and a helpful survey, I have hereby decided to unofficially declare the patron saint of blockchains. 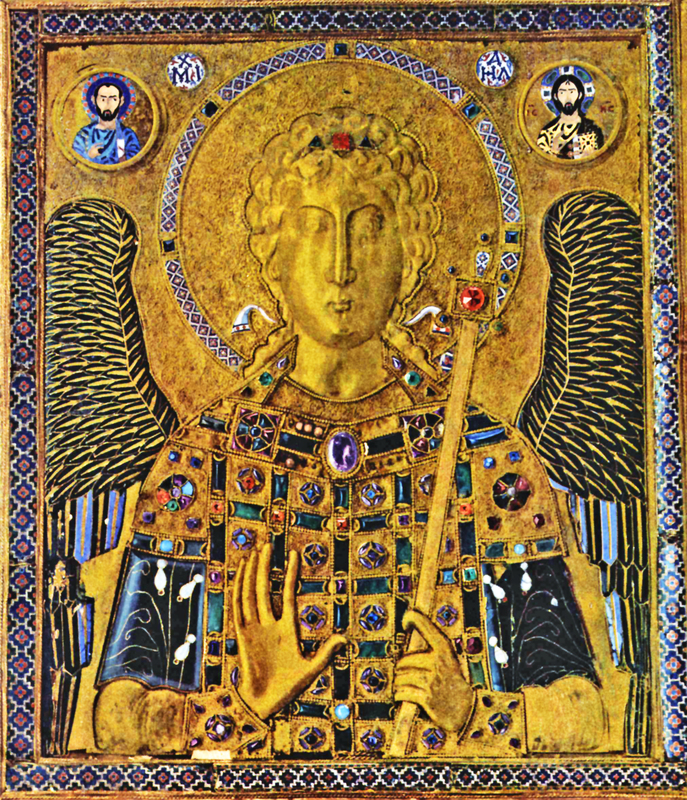 St. Michael is the leader of God’s angelic armies. Like all angels, he was given an opportunity at the beginning of creation to choose for or against God, his decision for which was henceforth immutable. 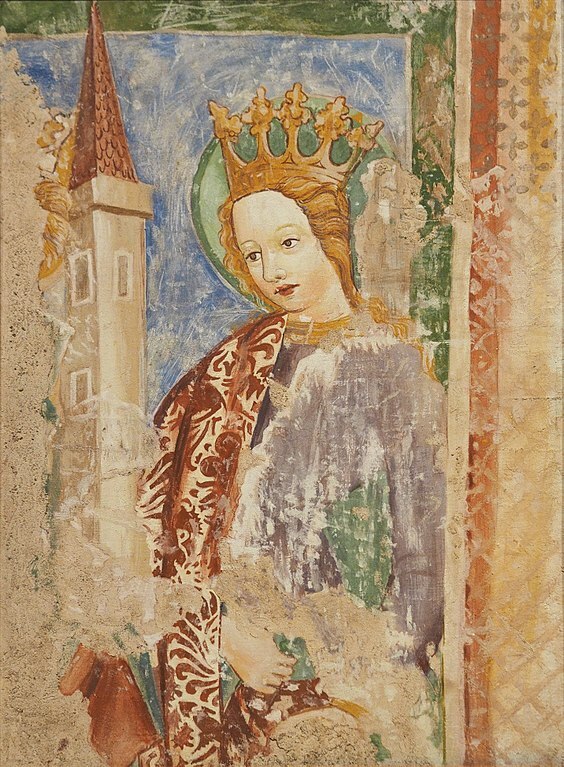 St. Barbara was a heroic Christian martyr in the 3rd century. She’s already the patron saint of miners and mathematicians. 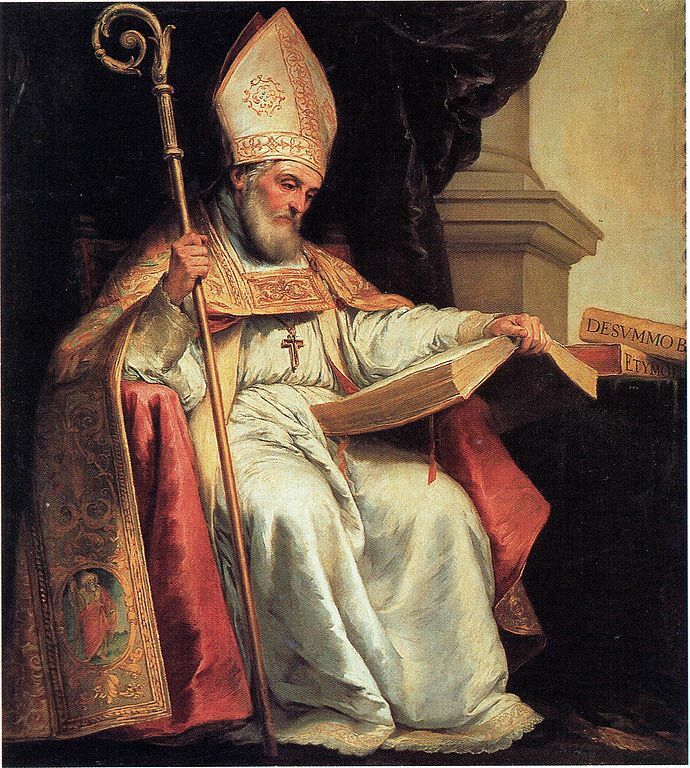 St. Isidore was a 7th century archbishop of Seville, Spain, and is sometimes considered the last early Church father. Famous for being the first Christian to write a summa (something like an encyclopedia of all knowledge), he is already the patron saint of the Internet, programmers, and computer users. 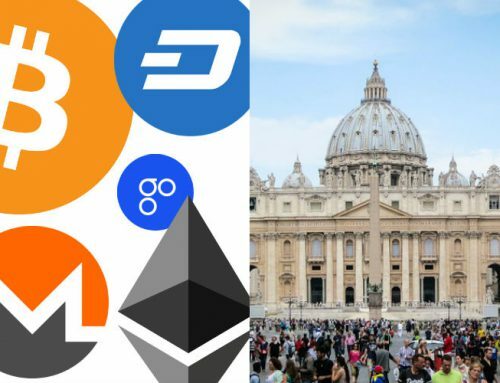 St. Matthew has a strong case for being named the patron saint of blockchains: since he was a reformed tax collector, he is already the patron saint of industries that may be disrupted by blockchains, banking and accounting. In other words, if he is the patron saint of the people who keep ledgers the old way, maybe he should be the patron saint of the new kind of ledger system? He has one major strike against him, however: blockchain technology is about much more than disrupting the financial system. I believe it’s going to impact basically every industry, including the Church. The blockchain revolution is more about a new way of interacting with others; rather than using centralized institutions, we can use a peer-to-peer system that’s decentralized. Which brings us to our winner. Yes, I’ve chosen the humble friar of Pietrelcina, one of the greatest and most mysterious saints of the 20th century. 1) He had the supernatural ability of bilocation. In other words, he was decentralized. I must credit Dominick De Lucia from our growing Telegram group for this brilliant insight. Bilocation means that a person appears to be in more than one place at once. There are several accounts of people witnessing him do this. This means that he himself could be decentralized. And decentralization is what the blockchain revolution is all about. 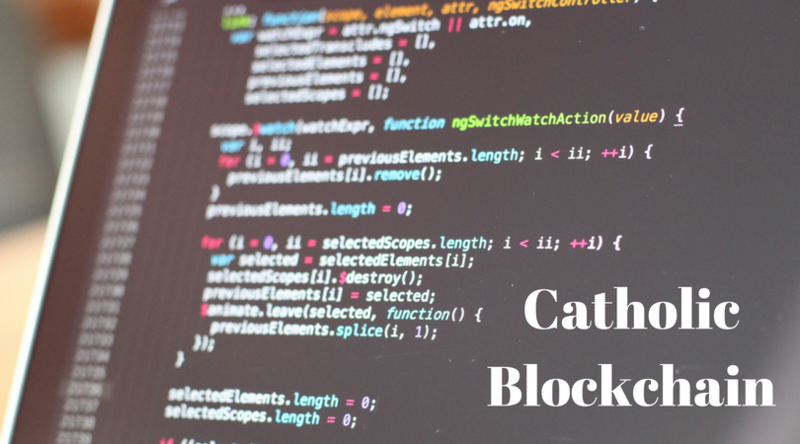 Blockchain technology is cutting edge, but we at Catholic Blockchain want to apply it to something “old,” the Church. 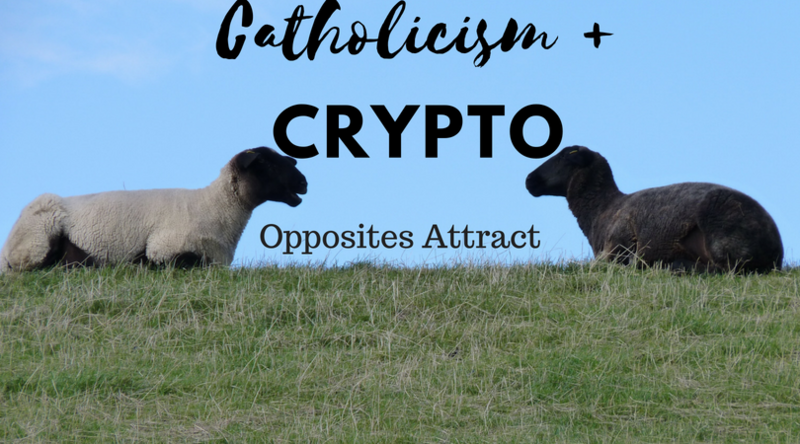 St. Padre Pio was a man who did many things people don’t often consider “modern”: he was a faithful Catholic Franciscan, he performed miracles, he suffered stigmata, etc. But he did it all in the 20th century (d. 1968). 3) He was a crazy cool saint! 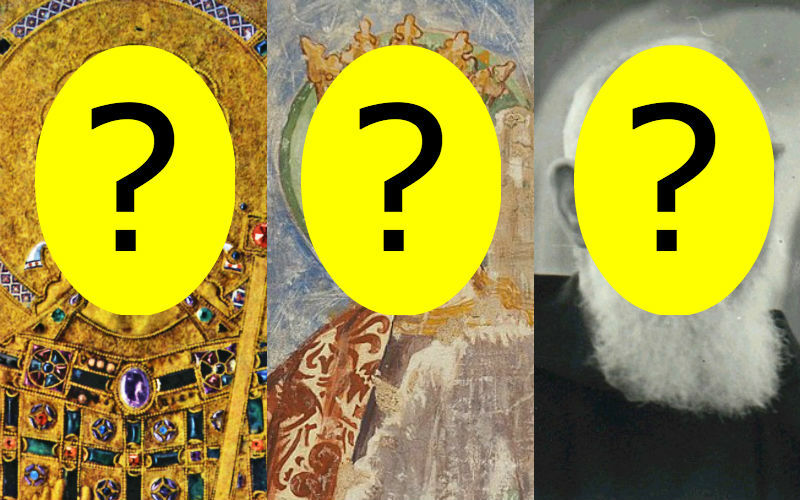 Of course, all saints are holy, and that’s what really counts. But if we’re going to pick a patron for this new movement, why not pick someone who was awesome? 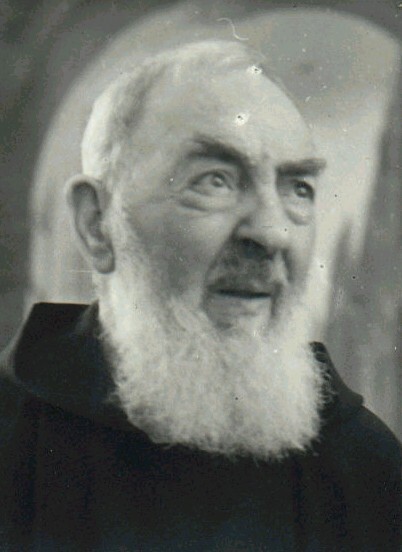 St. Padre Pio engaged in explicit, physical battle with demons, he suffered stigmata, he levitated, bilocated, read people’s souls – and did it all as a humble, obedient servant of Christ and His Church. 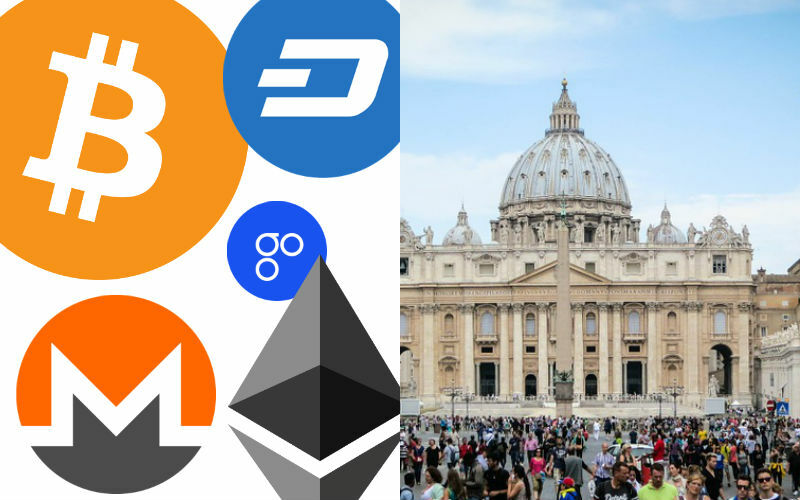 St. Padre Pio, patron of the blockchain revolution, pray for us! 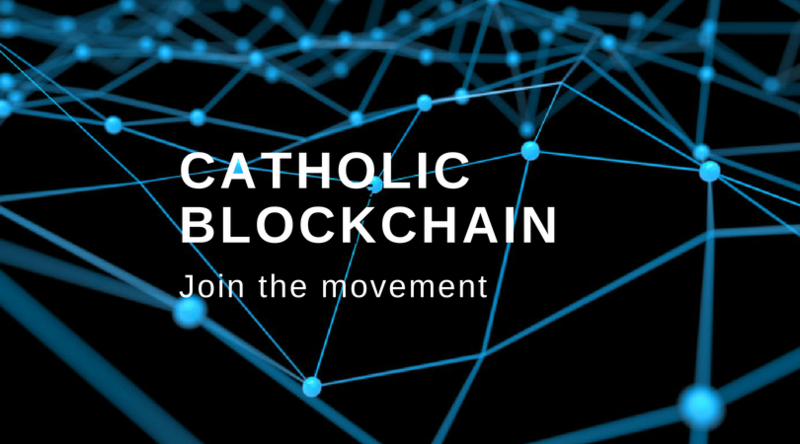 Here at Catholic Blockchain, we want to do two things: promote the use of blockchain technology in the Catholic Church, and represent Catholic values in the blockchain community. 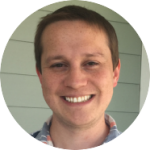 Brantly Millegan is a co-founder of Catholic Blockchain. You can learn more about him on brantlymillegan.com.